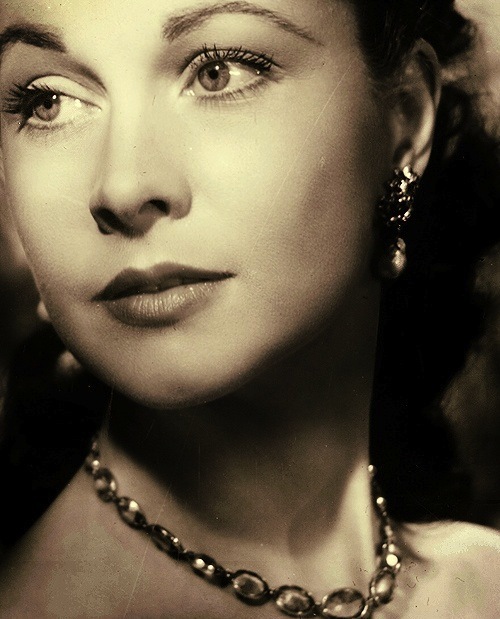 Spotlight: Lovely Pre-GWTW Leigh (Post Four) | THAT'S ENTERTAINMENT! So far we’ve covered St. Martin’s Lane [a.k.a. 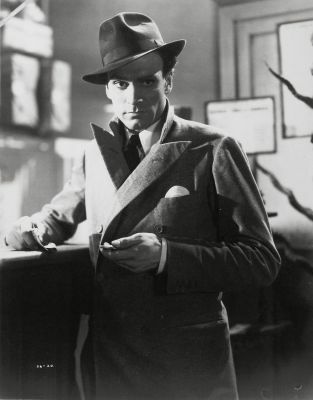 Sidewalks Of London] (1938), A Yank At Oxford (1938) and Dark Journey (1937). Today we’re featuring 21 Days Together [a.k.a. 21 Days] (1940). 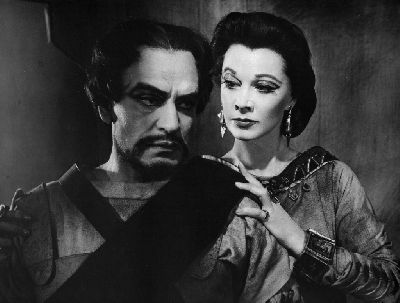 Starring Vivien Leigh, Leslie Banks, and Laurence Olivier. Written by Graham Greene and Basil Dean. Story by John Galsworthy. Directed by Basil Dean. 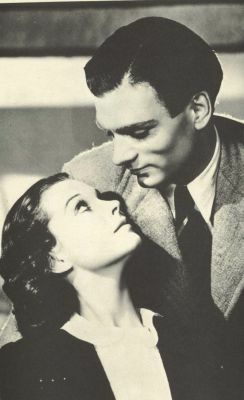 This picture, along with Fire Over England, was one of two films completed by Olivier and Leigh in 1937, while they were still on the cusp of their new romance. 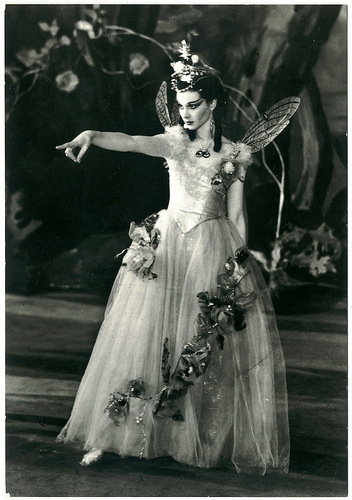 Initially titled The First And The Last, it was not released until 1940, after the pair had made success in both Wuthering Heights and Gone With The Wind, respectively. 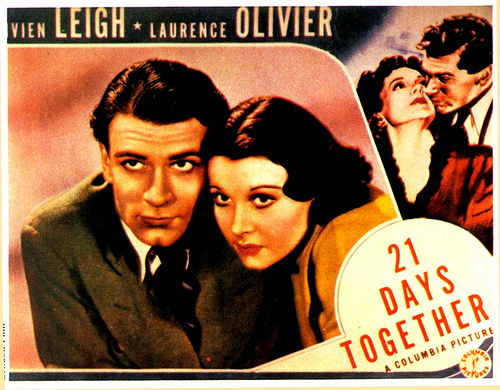 In the United Kingdom, the film was retitled 21 Days; in the US, it was known as 21 Days Together. 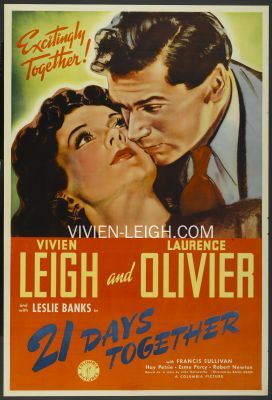 The primary appeal of this film is the chance to see young Leigh and Olivier playing lovers. In fact, Olivier even plays a character named Larry — blurring the lines between on-camera and off-camera passion. Passion might be a misleading word, however, as there’s actually little heat in this mostly morbid little film. The premise is fascinating and sets itself up for some juicy drama, unfortunately little happens and SO much time is spent on the legality of the murder and other plot points that are far less interesting than seeing Olivier and Leigh share the screen together. Most of the conflict is between Olivier and his lawyer brother, and that makes sense. But there’s little conflict between Olivier and Leigh except his vow to turn himself in and keep an innocent man from execution. The three weeks they spend together in bliss, but those eponymous 21 days account for so little of the film, and it’s almost a disappointment. I think it would have been much more engrossing if the majority of the picture fell in those 21 days — allowing for most of the action to occur between the lovers. But there’s a lot of set-up, that, while not totally uninteresting, can verge on boredom if you’re not steadily engrossed from the start. 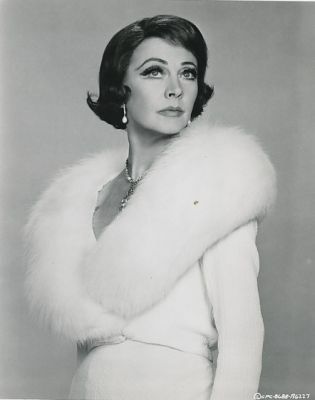 Olivier is solid, if predictable, in his role, and despite the fire between he and Leigh in real life, there’s little fire here in Vivien’s performance. 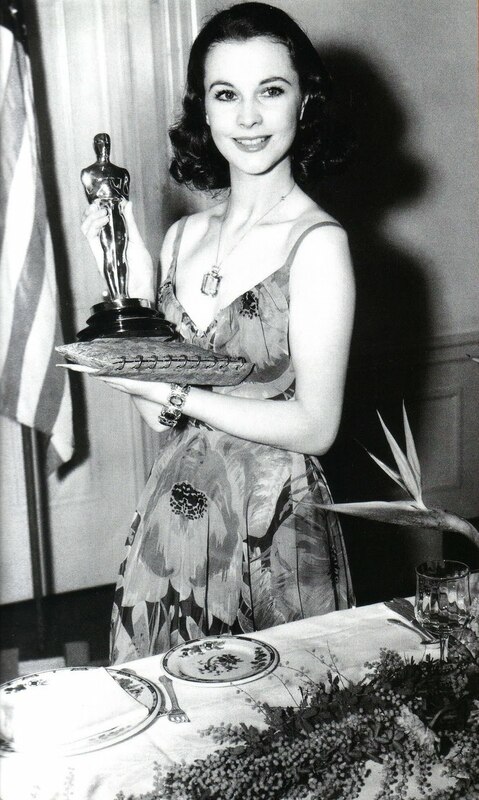 It’s interesting to note that she had much better screen chemistry with Gable and Taylor than her genuine paramour. 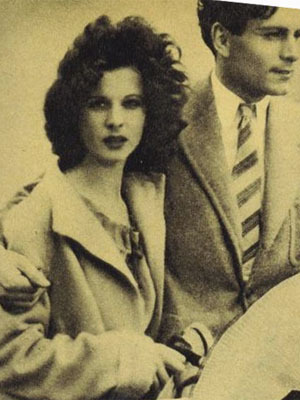 But, as I said, seeing them together as lovers in a contemporary 1937 setting supersedes any disappointing qualms. So, if you’re a Leigh fan, there are finer films that better showcase her talents. If you’re an Olivier fan, there are finer films that better showcase his talents. But if you’re a fan of both Leigh and Olivier, check the film out. 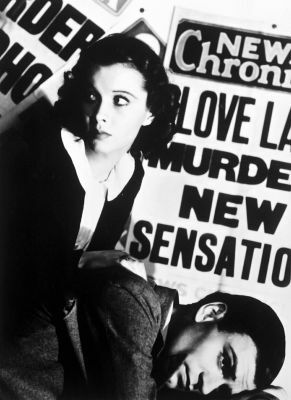 I can understand why the film was shelved, and also why it was released in 1940 — when the lovers’ romance was no longer a secret. This is NOT a great film, but it’s not a horrendous one either. If you have 80 minutes to spare, you could spend them a lot worse than with Viv and Larry in 21 Days Together. 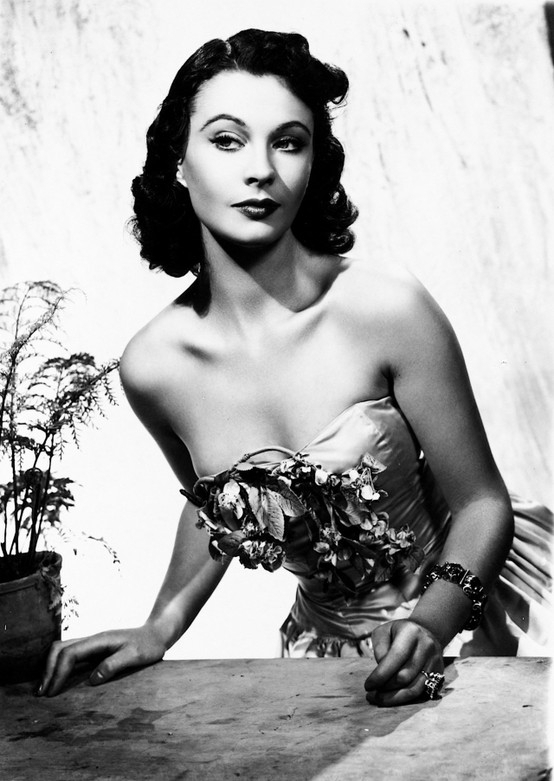 Come back next week for our final Vivien Leigh Film Friday post! And tune in on Monday for the start of a whole new week on That’s Entertainment!